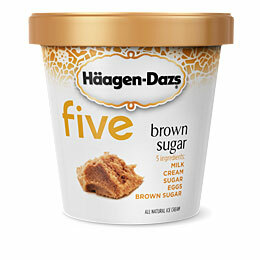 Häagen-Dazs has launched five, a new series of ice creams marketed around the fact that they contain no more than five ingredients: each is made only from milk, sugar, cream, and eggs, plus one of seven flavors (milk chocolate, vanilla bean, coffee, brown sugar, ginger, mint, and passion fruit). Now you know what to serve Michael Pollan when he comes over for dessert. A brilliant ode to Trader Joe's -- the soy milk, the yoga moms, the "cage free eggs that aren't free range" -- set to the sounds of Antonio Carlos Jobim's Águas de Março. The 92nd Street Y (Lexington Avenue and 92nd Street) presents, "Overcoming Sugar Blues: A Holistic Approach." 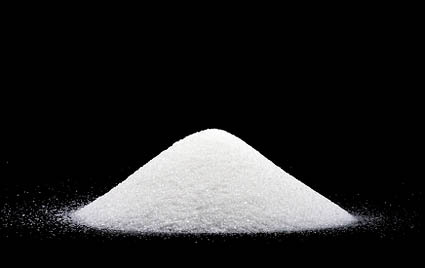 Through this discussion, you will be able to identify hidden and addictive sugars in foods, plus their affect on your body, including their affect of mood swings, weight management, and more. You'll also learn ways to battle sugar cravings and discover sweet alternatives for your diet. The event will take place on Tuesday, March 3rd at 6:30 p.m. Tickets: $18/person. "It’s that guy in the band with the big plastic glasses who’s already asking for grass-fed steak and knows about nibs." If you stayed up until the bitter end of the Oscar broadcast last night, you may have caught a brief glimpse of "Julie & Julia," the upcoming film adaptation of Julie Powell's book of the same name (which was, of course, an adaptation of her blog, The Julie/Julia Project). Scenes (well, nine seconds, to be precise) from the film were briefly shown as part of a montage of movies due out in 2009, and thanks to YouTube, a fuzzy clip is already online. According to IMDB, the film is slated to open in theaters in the U.S. on August 7. 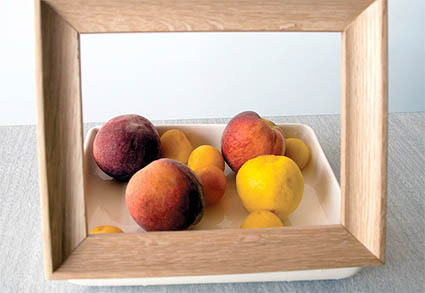 With Barnaby Barford and André Klauser's novel Still Life Fruit Bowl, you can create a piece of art that changes according to your fruit-buying patterns. The oak frame and earthenware bowl is available for pre-order for $100 at Areaware (though it also looks like something you might try making yourself). 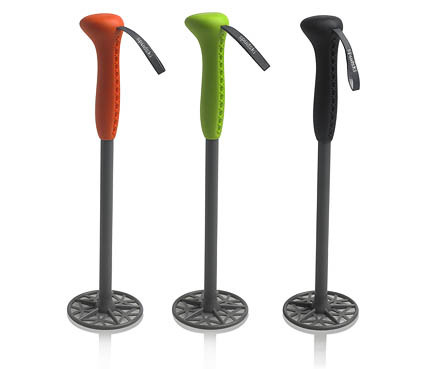 From the Department of Culinary Mashups comes the Spudski, a potato masher whose design is inspired by ski poles. The masher's unusual grip may be held from the side, slalom style, or with the palm on top. Its creators, Black + Blum, claim that the mashing plate is designed to push the mashed potato "away from the stem to help it mash faster and almost clean itself." $16 in red, green, or black at Charles & Marie. 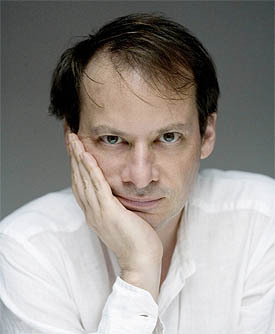 Savoy (70 Prince Street) is kicking off its 5th Annual Cassoulet Festival with a lecture and discussion on "The History and Romance of Cassoulet," led by The New Yorker's Adam Gopnik. As you dine on cassoulet, Gopnik will explore the history behind the dish, regional variations, and its seemingly everlasting appeal. The kickoff event will take place on Wednesday, February 18th at 6:30 p.m. $85/person. Reservations: 212.219.8570. An interview with Mark Crumpacker, the Chief Marketing Officer of burrito chain Chipotle, reveals some surprising findings about its customers' food choices. 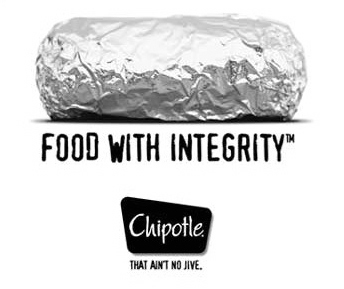 While Chipotle has sought to identify its brand closely with a commitment to using ingredients like Niman Ranch meats that are naturally-raised (the chain's motto, after all, is "food with integrity"), a recent "ethnography study" by Chipotle of its customers found that its emphasis on quality foods was not a major factor for its customers. "We found that people are coming to Chipotle because they love the food, which is great," Crumpacker told Brandweek. "But we found that they are not using the fact that we spend a lot of time and effort on making all of our food as sustainably and naturally-raised as possible. We all assumed that that was a big driving factor. Even people who were coming to Chipotle for a long time, they appreciate it, but it’s not the reason they are coming in. They just love the way the food tastes. That was a little bit of a surprise to us." You have to wonder about the impact of any messaging about organic/natural/sustainable ingredients on consumer food choices when such strong, mass-marketed branding like Chipotle's is found to have such little influence. At least when it comes to burritos. 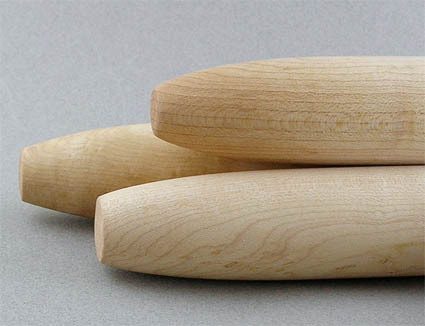 These beautiful hand-turned French rolling pins are made in Nashville, not Nîmes, by artist and woodworker Jackie Johnson. They are available in solid cherry or maple in 13" ($16) and 19" lengths ($24) at Johnson's WoodElements Etsy Shop.